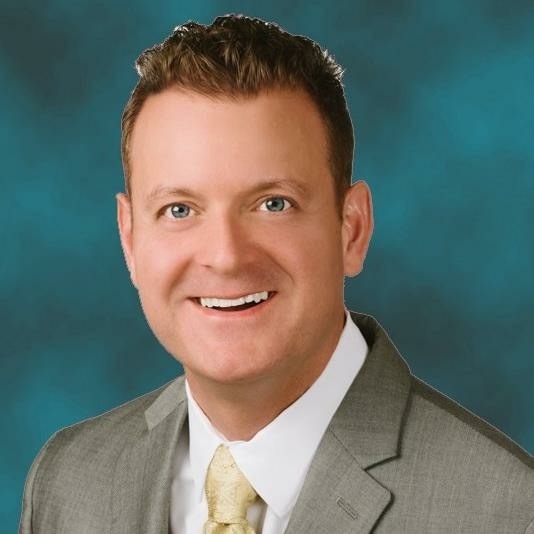 Dr. Carmack specializes in no scalpel, no needle, sutureless laser cataract surgery. He also uses state-of-the-art lens implant technology to reduce or eliminate the need for glasses. 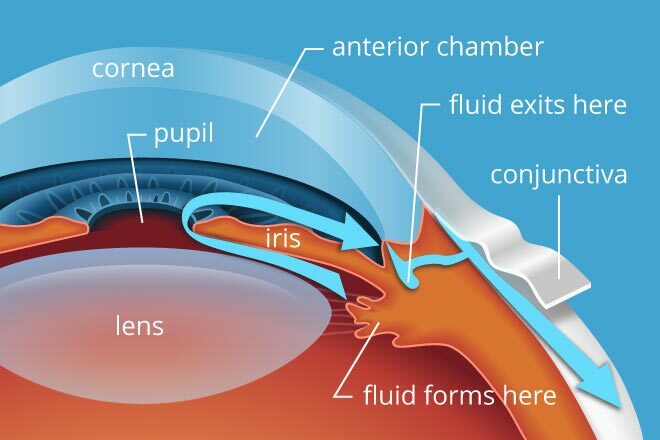 Glaucoma is a disease of the optic nerve — the part of the eye that carries the images we see from the eye to the brain. This disease is usually associated with a high pressure. 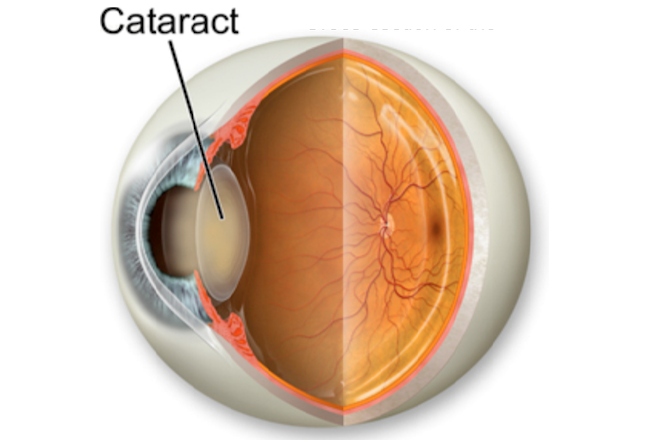 Dr. Carmack can lower the pressure through eye drops or laser surgery. 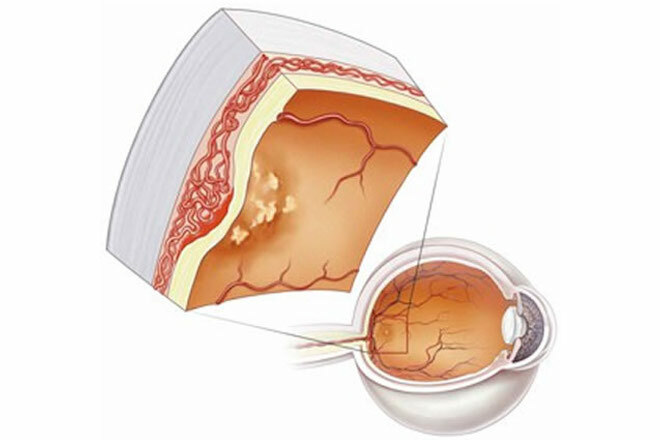 Retinopathy is any damage, like diabetes mellitus or macular degeneration, to the retina that can impair vision.